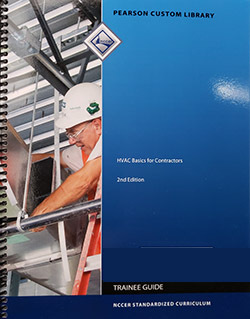 The AC commercial contractor license covers the installation, maintenance, repair, fabrication, alteration, and extension of commercial air conditioning; including warm air heating, ventilation, duct systems, and related appurtenances unlimited in horsepower or tonnage. 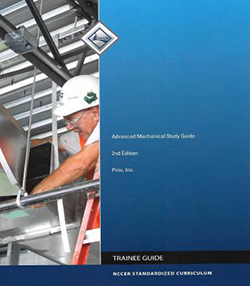 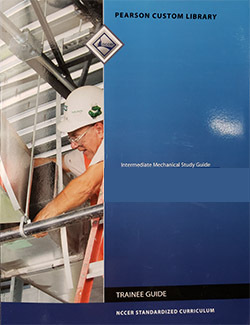 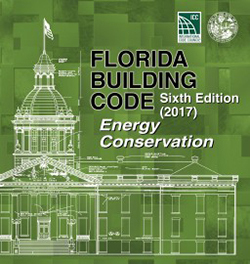 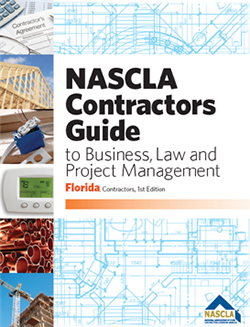 The 2017 edition of the Florida Energy Conservation Code is the current and primary source of code compliance for mechanical contractors and builders. 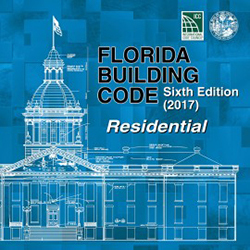 This book used to be Chapter 13 of the Florida Building Code in prior code editions (before it was published separately).